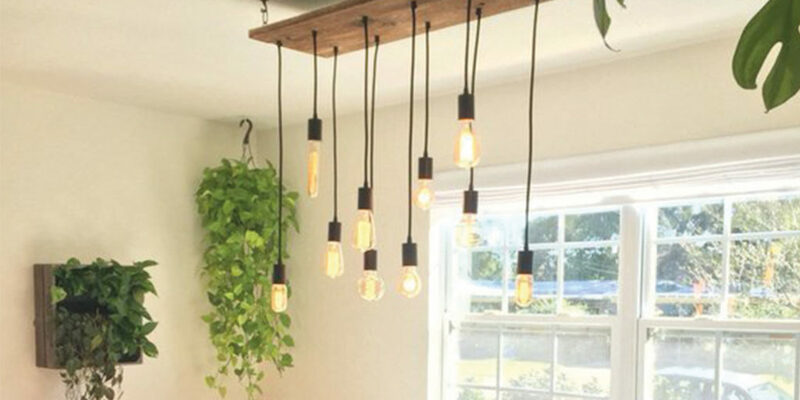 Holdcroft Lighting and Home have been delivering professional services to the south west for well over 14 years. The expert and knowledgeable teams are passionate, inspired by great design and always happy to offer customers something to suit their project, be it their home, office or garden. 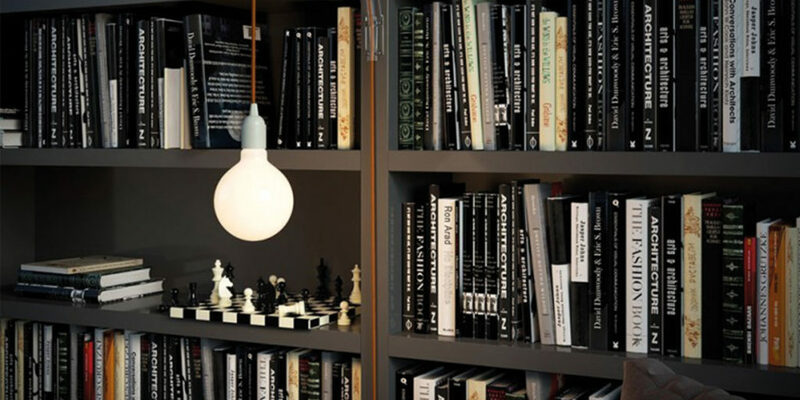 Need help with your lighting design? 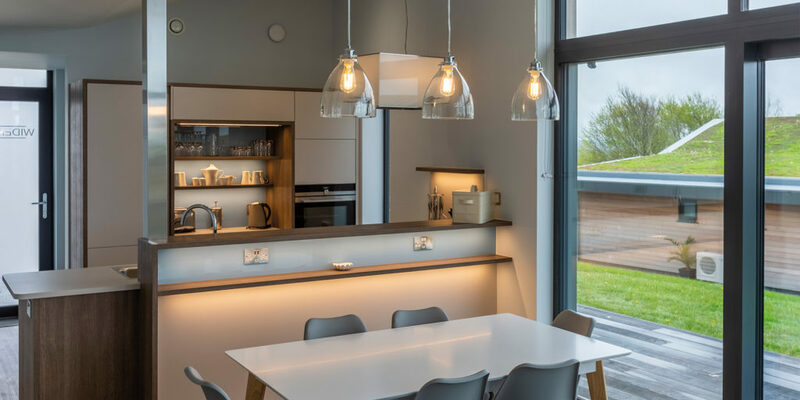 If so, you may be interested to know that Holdcroft works closely with interior designers, architects and property development companies, so their finger is always on the pulse when it comes to the latest trends and breakthroughs in lighting technology. Perhaps you’re undertaking a self-build project? If so, the team are also happy to work one to one with you to help you realise your dream space. 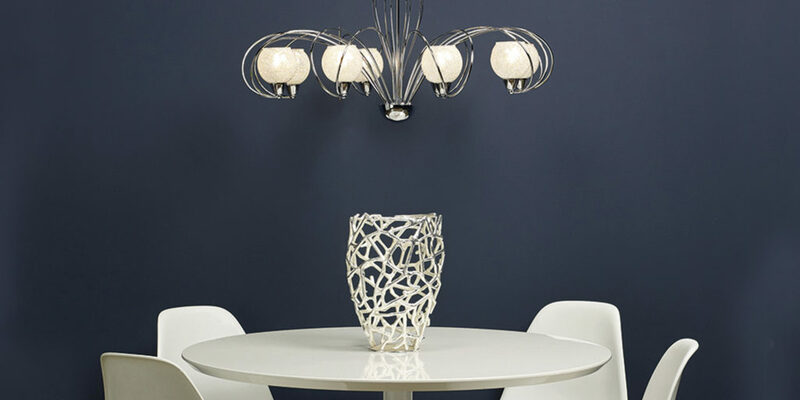 Above all, Holdcroft Lighting strives to supply your lighting needs under one roof. 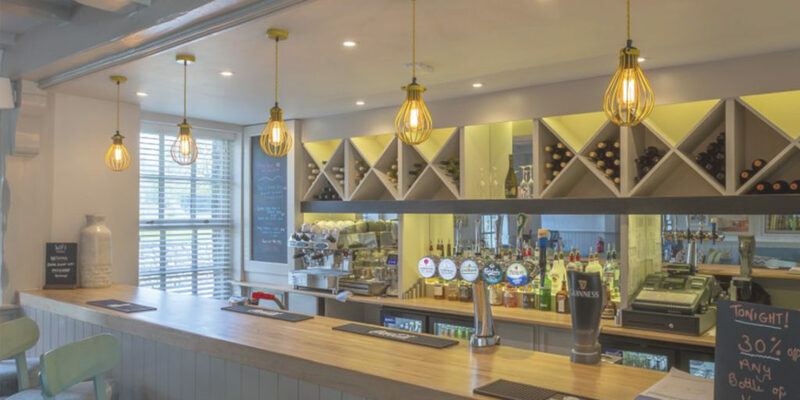 Located in Bude, you’ll find a fantastic service and wide range of products in store, and you’re always welcome to pop in for a coffee to discuss your lighting needs, the latest products and what will best suit your project. 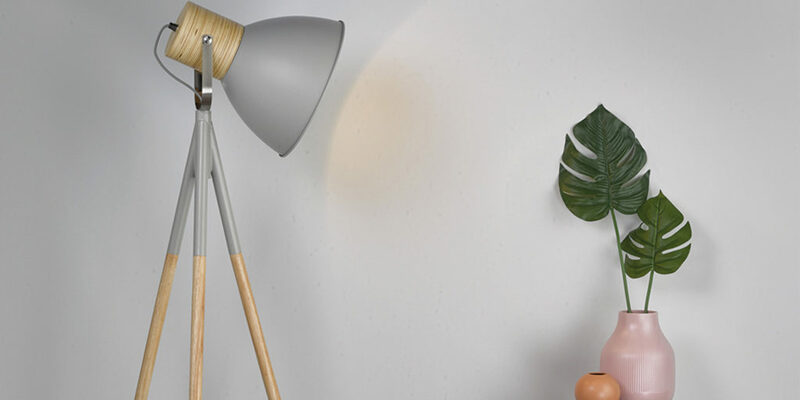 The team offers everything you’re likely to need when it comes to lighting, from bespoke lighting and designing, right the way through to fitting, and you’re always assured great quality at competitive prices. The best part is that no appointment is needed, so you can simply pop in while you’re in the area and learn all you need to know. 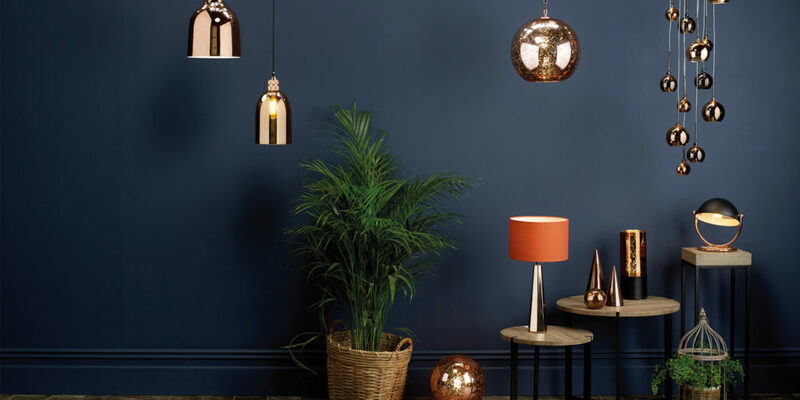 So if you’re looking for lighting that satisfies both style and function, be sure to visit the Holdcroft Lighting and Home website or better still, pop in store. "their finger is always on the pulse when it comes to the latest trends and breakthroughs in lighting technology"